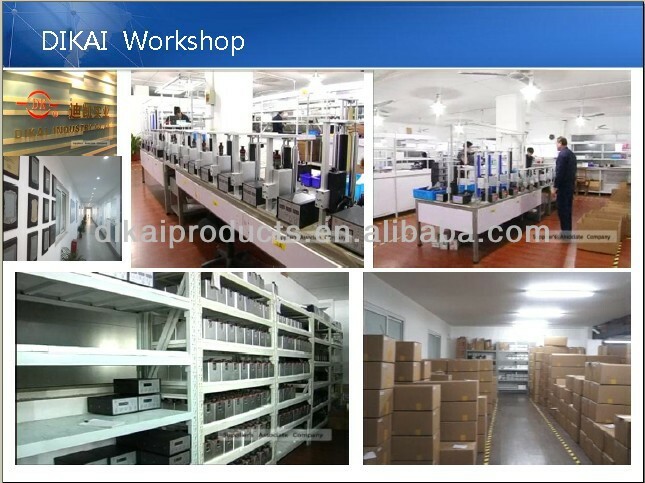 Black; white; blue; silver white etc. 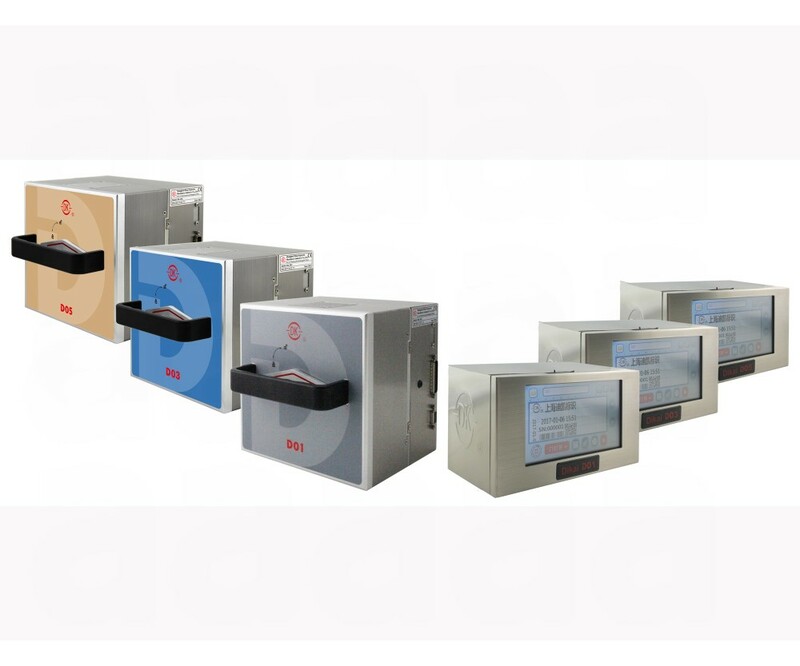 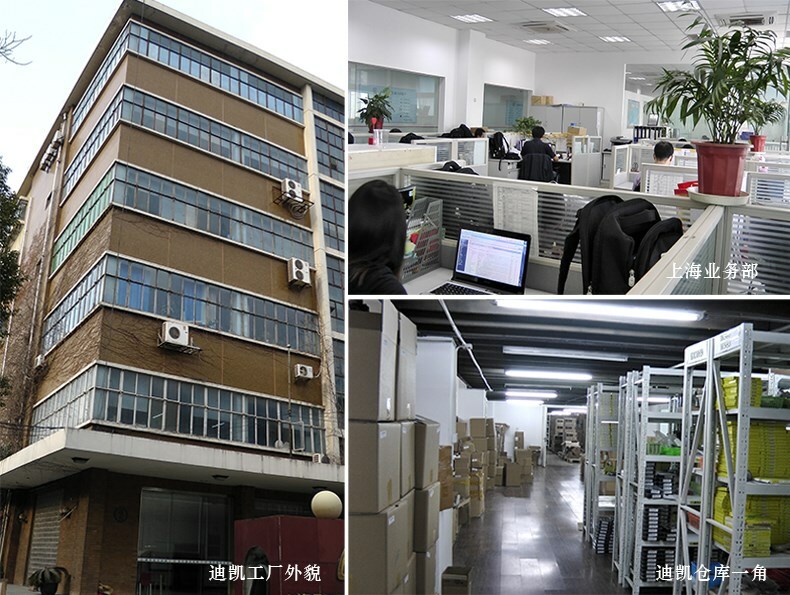 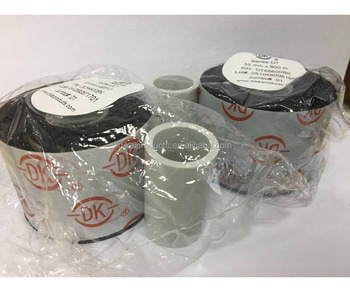 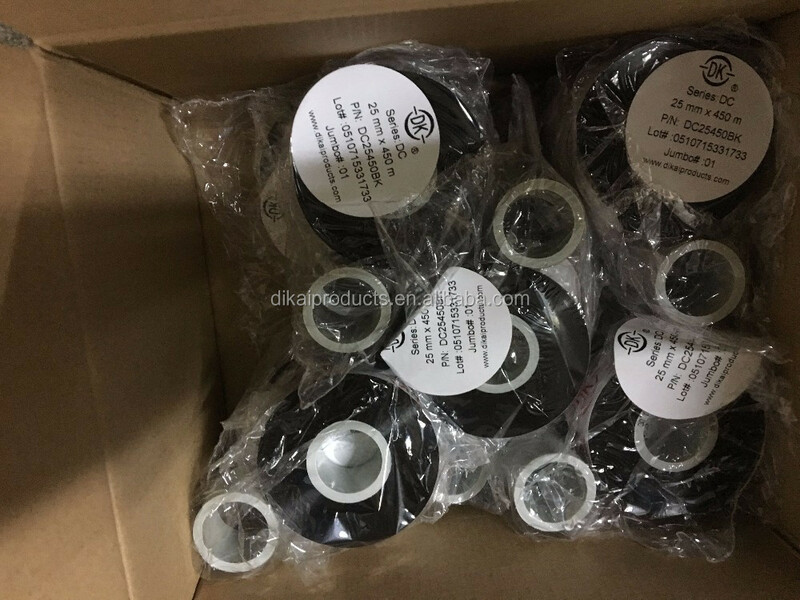 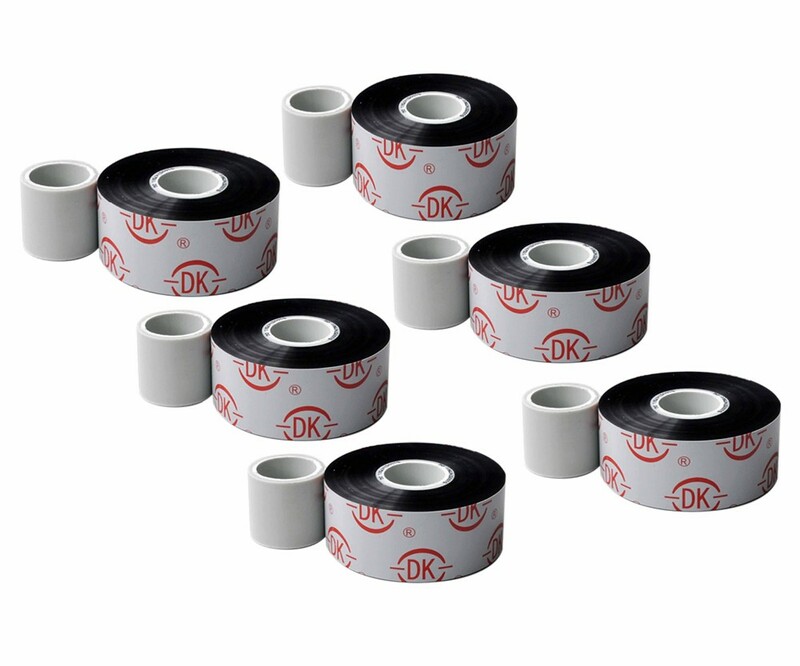 DIKAI Thermal transfer ribbon is a consumable for Thermal transfer overprinter, like D01, D02,D03,D05 ect. 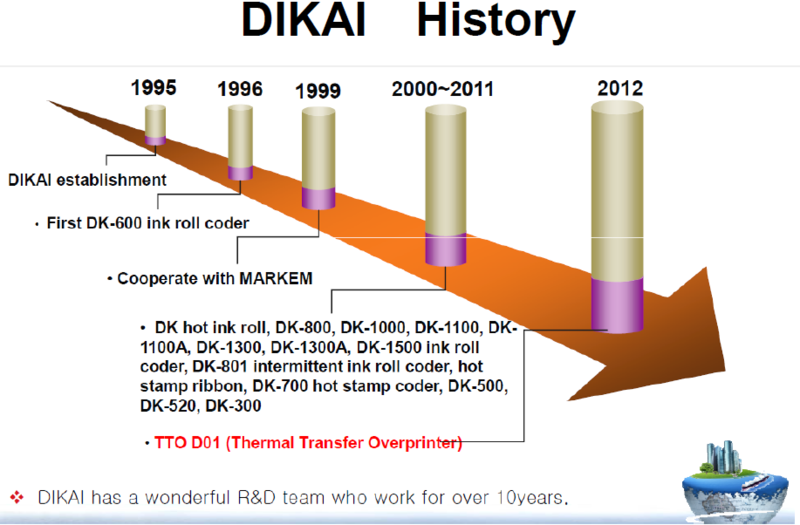 But it can also used for any other ink outside TTO models, for example Videojet, Linx etc. 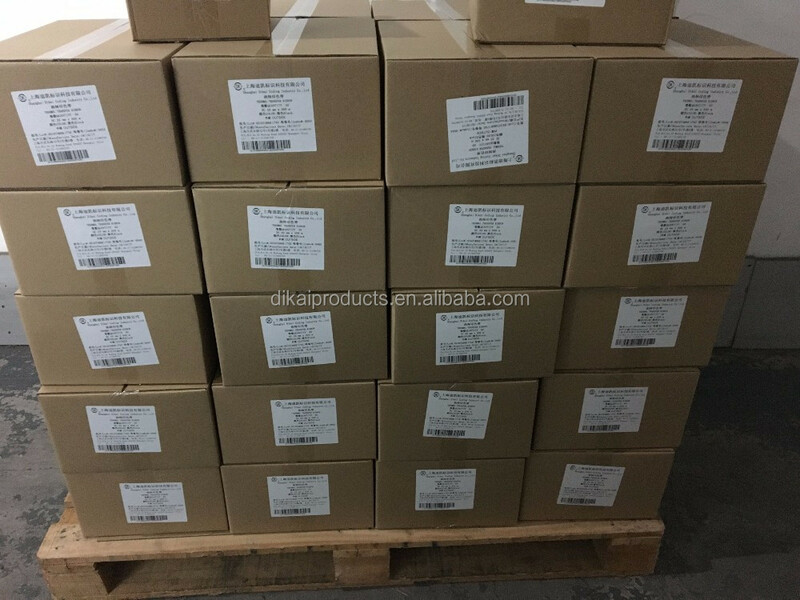 * Packed in carton box.